Looking for the murkiest sale of an enterprise in current Nigeria, it is 9mobile. Murky in the sense that the targeted buyer or bid winner by some unseen but powerful interests, may not have emerged according to their plots and permutations. 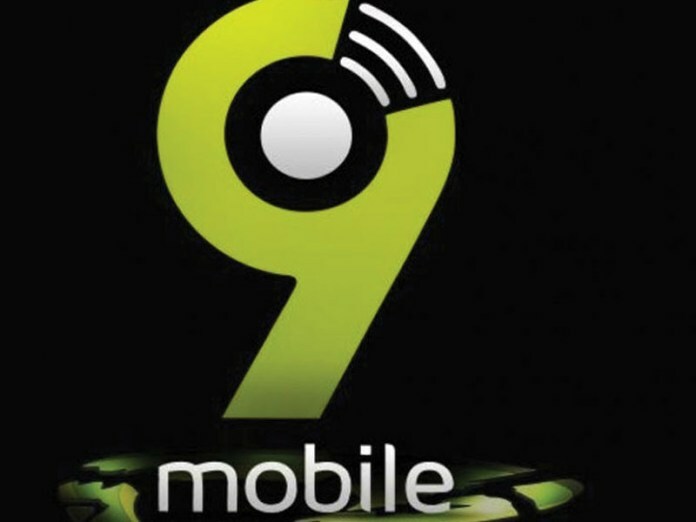 A telecoms expert who pleaded anonymity told our correspondent that “Am disturbed on the level of embarrassment so far displayed by authorities in the sale of 9mobile. Immediately, was announced by the bid process handlers, trouble started emerging from every corner. Majority of these corners were all silent when the pretenders were falling by the road side one-by-one”. “These vested interests who felt that their target winner failed to make then decided to use any means possible to deny Teleology what it has won after a stiff fight. Continuing, the industry analyst said “I started having fears when the chairman of NCC board, Senator Durojaiye suddenly started writing CBN and 9mobile board that the buyer must among other things have proven installed technical infrastructure to run the telecom”. “To me, the question for the NCC board chairman or whoever crafted the letters for him after the emergence of Teleology as bid winners is how do you expect a foreign investor in telecoms to first of build telecoms infrastructure before qualifying to bid for the ownership of a troubled telecom? Another industry stakeholder queried the rationale in tossing foreign investors considering the fact that wherever NCC goes outside the country, it kept on calling on investors to come and invest. But just one that came is now being played around. According to him, “A bid process that started since last year is still going on and becoming endless. This is enough to discourage others. In fact, if telecom sector is not truly ready for foreign investors, the authorities should tell the world to avoid repeated changing of goalposts in this matter. Some of us are now confused as to where and what stage the sale of 9mobile are now”. Whereas the issue of fresh terms and conditions for sale of 9mobile that came from the NCC board is raising apprehension, only last week, Saheed Akinade-Fijabi, chairman, House committee on Telecommunications, threatened that the House of Representatives may be forced to stop the ongoing sale of 9mobile to Teleology Holdings. The lawmaker had raised the alarm at a hearing while reacting to petitions and concerns raised by the Nigerian Communications Commission (NCC), the Central Bank of Nigeria (CBN) and some of the vendors owed by 9mobile. Surprisingly at the hearing, Umar Danbatta, NCC Executive Vice Chairman debunked reports on the payment of $50 million non- refundable fee allegedly paid by the preferred bidder, Teleology Holdings. Danbatta denied any knowledge of the account the money was paid into. A representative of the CBN also denied the payment of such fund. No doubt, there were clear media reports about a week ago confirming that the preferred bidder, Teleology Holdings, had met the deadline for the payment of initial deposit of $50m. Besides, there was no immediate denial by any federal agency including the NCC and CBN until at the public hearing. The payment was made alongside signing of the Share Purchase Agreement (SPA) and other contractual documents pertaining to the acquisition. In his preliminary remarks after the payment, Adrian Wood, the core investor in Teleology Holdings averred that “We will strive to ensure that 9Mobile operations deliver fulfilment to our customers, empowerment to local communities, protection to the vulnerable and excellent rewards not only to our shareholders but to all stakeholders”. He said why the new 9mobile under his watch would dwell massively on rural broadband deployments is based on the urgency the country requires to upscale to the 21st century broadband era. Business Hilights recalls that trouble had started for the embattled 9mobile (formerly known as Etisalat Nigeria) when it defaulted on a $1.2 billion loan it had obtained from a consortium of 13 banks led by GT Bank. This led to the parent company, Etisalat of the UAE pulling out and relinquishing its 45%stake in the telecom. Just as the banks threatened to take over the firm, their hostile move was tactically halted by the joint intervention of the Central Bank of Nigeria (CBN) and the Nigerian Communications Commission (NCC). The intervention empowered the CBN to ride on its regulatory roles to appoint an interim board chaired by one of its Deputy Governors, Dr. Joseph Nnanna. With the powers conferred on the new board, they appointed Barclays Africa who processed the now, endless bid drama. The first signal of vested but veiled interests who may have lost their game plan can be seen when few hours after the unveiling of Teleology Holdings Limited as bid winners, the CBN suddenly announced to carry out a financial check on the winner while the NCC came up with reviewing the technical competence and quality service delivery capabilities of Teleology.